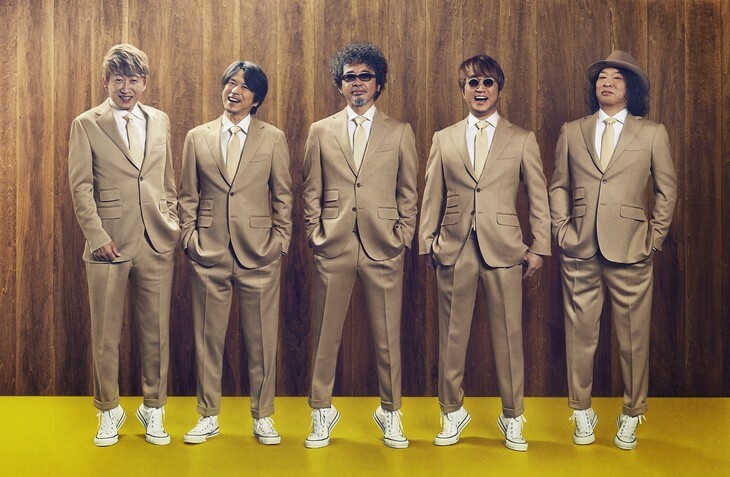 At the very start of the year, veteran rock band Unicorn announced that they would be releasing a brand new studio album titled “UC100V” on March 27th. This record was born from a unique series of circumstances, as the group seeks to simultaneously celebrate the 10th anniversary since their reformation, the 30th anniversary of their keyboard player’s (ABEDON) debut album, and the 60th birthday of drummer Koichi Kawanishi – in short, Unicorn’s 100th anniversary. 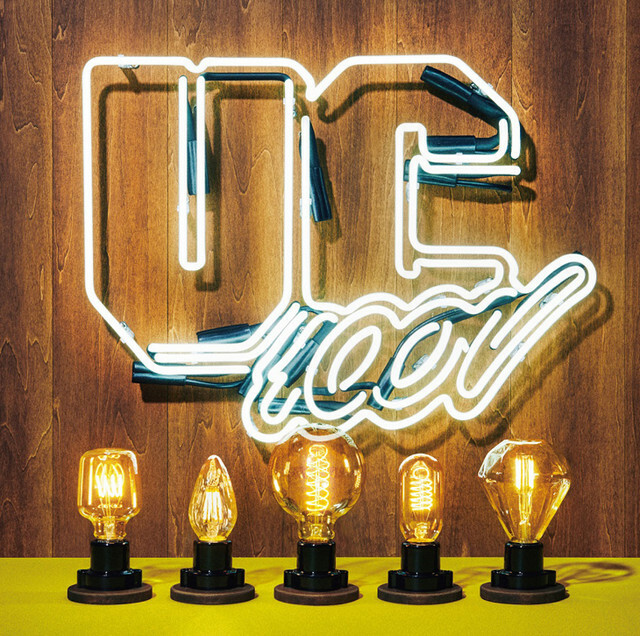 “UC100V” carries this theme a step further, as each and every one of the included tracks – even the new version of single “OH! MY RADIO” – have numbers present in their titles. The album’s Limited Edition will come packaged with a DVD containing a Documentary which looks back at the band’s last decade together. You’ll find the cover and complete track list for “UC100V” right after the cut.